Building brands with purpose has been John's passion for more than 25 years. After starting as a journalist, advertising copywriter and creative director, John ran integrated communications agencies and global accounts in places as far flung as Paris, Istanbul, Dubai, Los Angeles, and Tokyo. 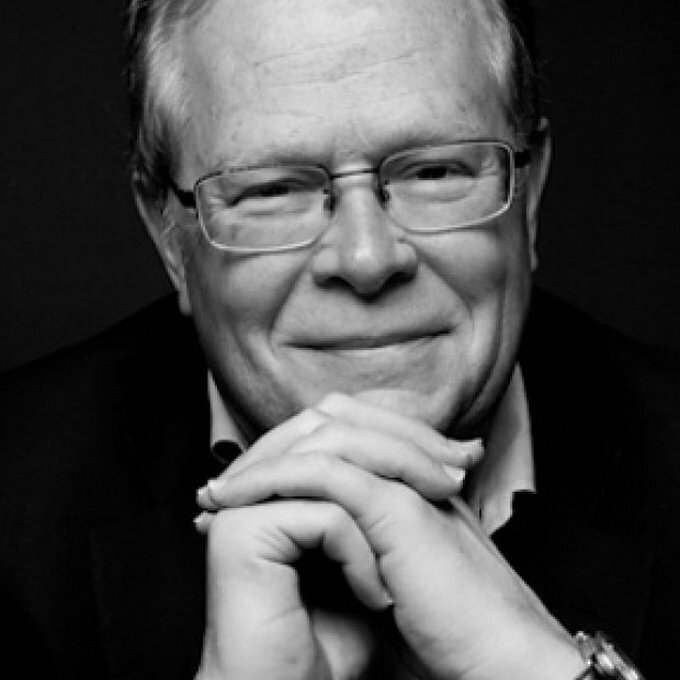 During his time at Saatchi & Saatchi and TBWA, John developed award-winning campaigns and helped deliver growth and market success for some of the world's greatest brands, in categories as diverse as packaged goods, financial services, automotive and consumer electronics. More recently, John spent two years at the PR firm FleishmanHillard as Global Managing Director of Strategic Integration.